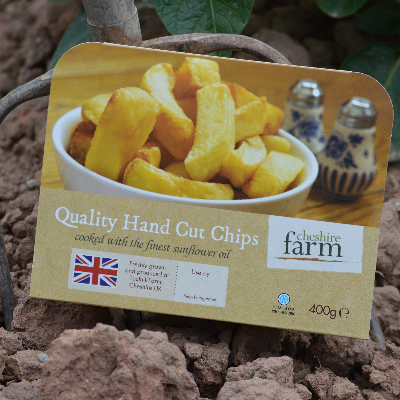 Our award winning chips cooked with the finest sunflower oil can be enjoyed on their own or as a side, and can be ready to enjoy in just 15 minutes! 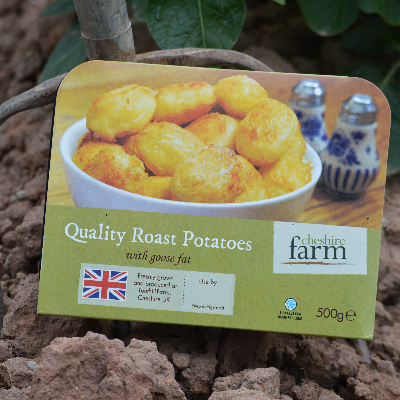 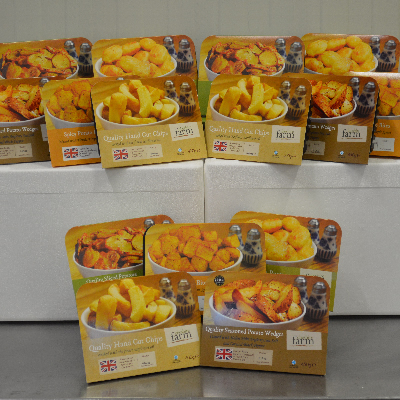 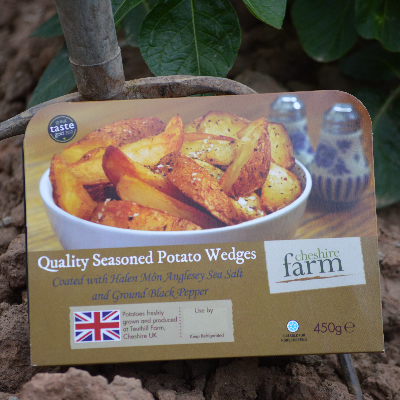 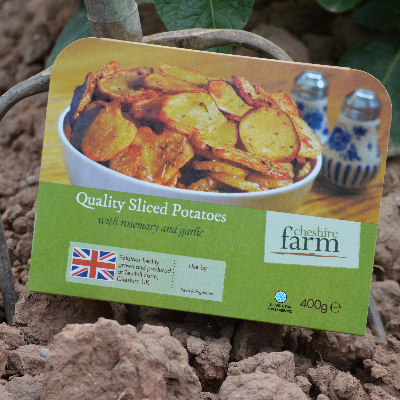 We have selected only the finest Halen Môn Anglesey sea salt and combined it with the warmth of ground black pepper to provide the perfect seasoning to our fresh potato wedges. 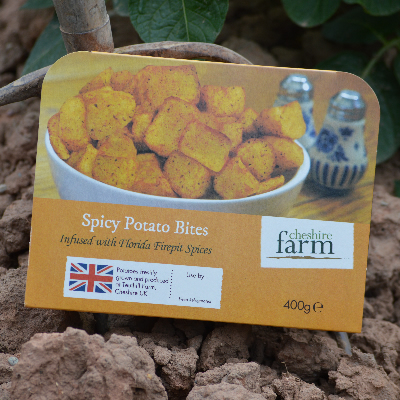 Set your taste buds tingling with our spicy potato bites infused with Florida Firepit Spices. 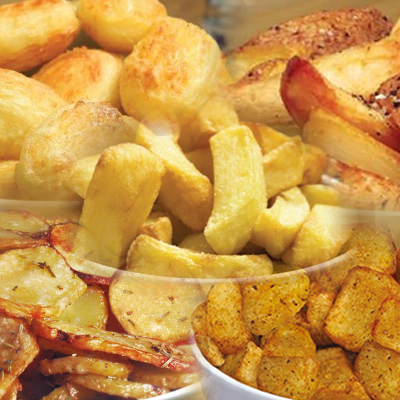 A fiery blend of nine herbs and spices that will set any meal alight.